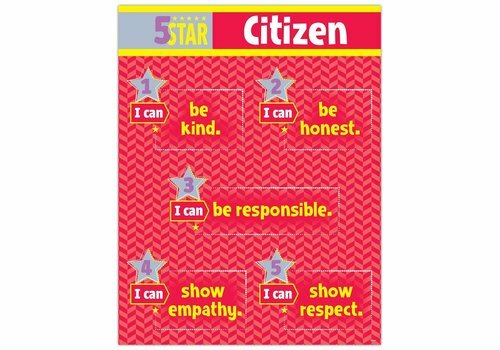 5 star - Learning Tree Educational Store Inc. 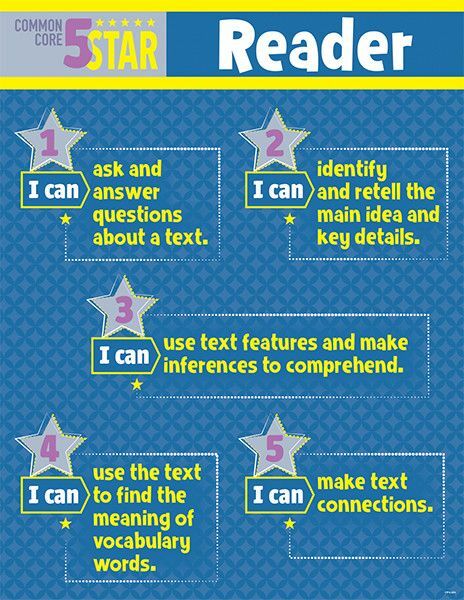 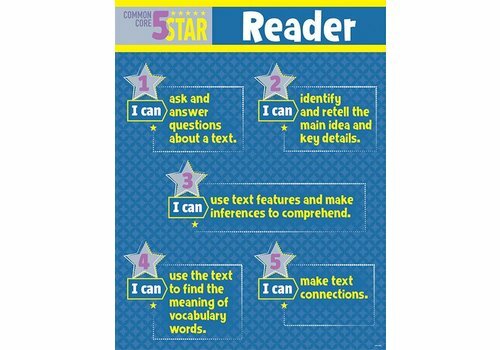 This 5-Star Reader chart provides a memorable and explicit way for students to understand the most important pieces of the Common Core reading standards. 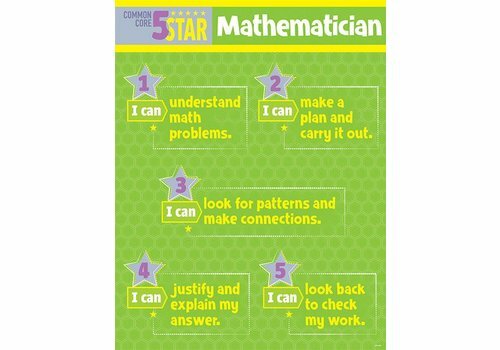 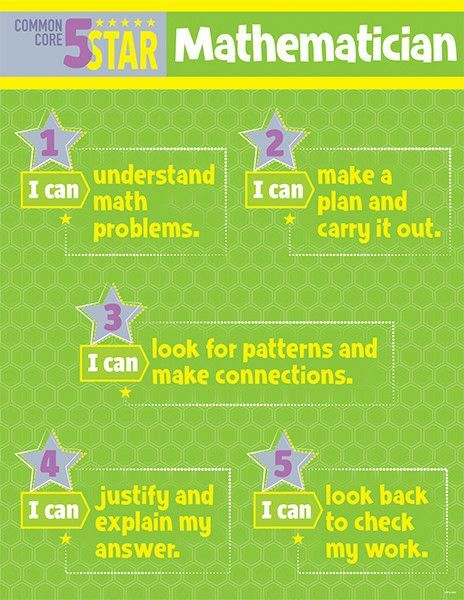 This 5-Star Mathematician chart provides a memorable and explicit way for students to understand the most important pieces of the Common Core standards related to solving math problems. 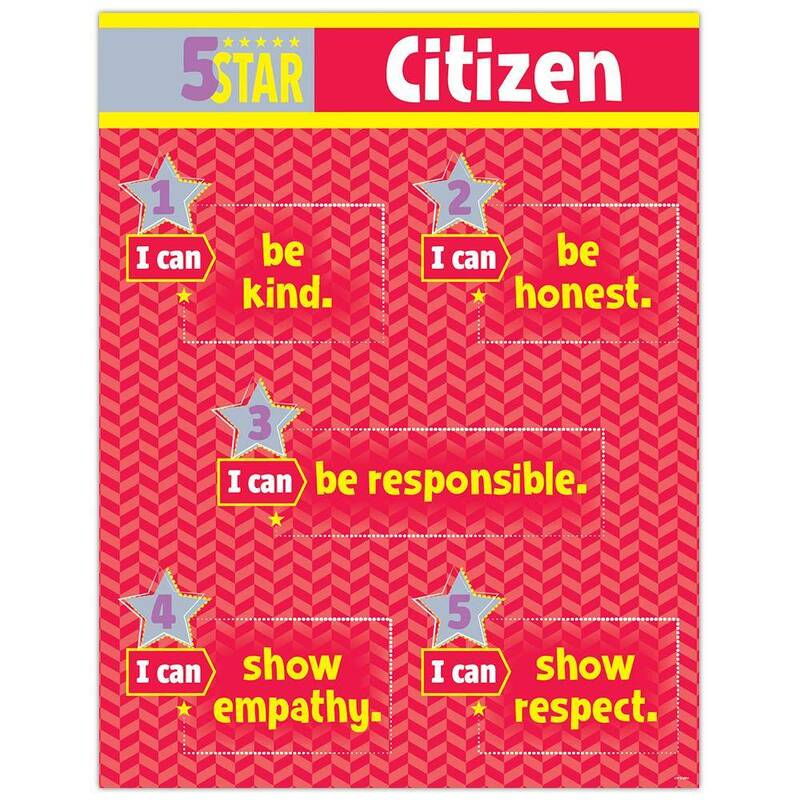 This 5-Star Citizen chart provides a memorable and explicit way for students to learn to become successful classroom citizens.